If your perfect family holiday involves opening a child’s eyes to the wonders of the world, then an African sojourn could be just the ticket that leads to a lifetime of interest in conservation, culture and history in the immense continent, in addition to great vacation memories. 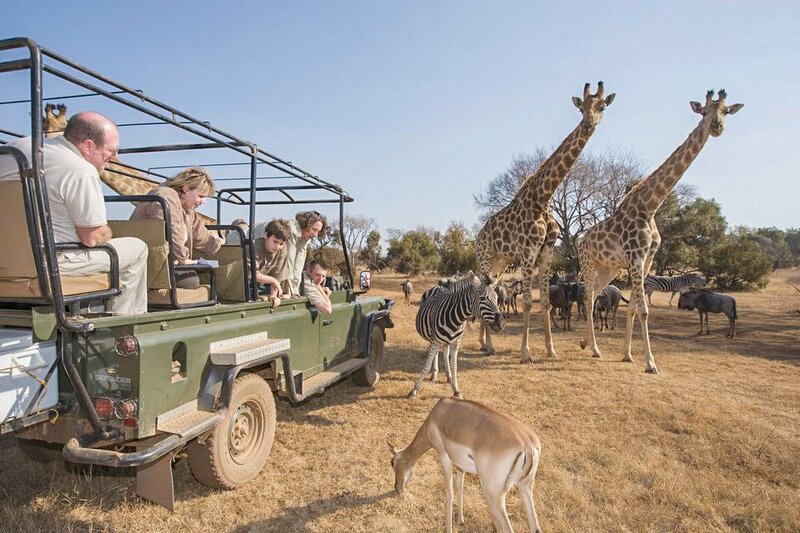 The safari is full of exciting wildlife scenes that children know and love, but mostly only from afar and from films, until their first African bush walk with trained guides teaching them about bugs, birds and blooms. 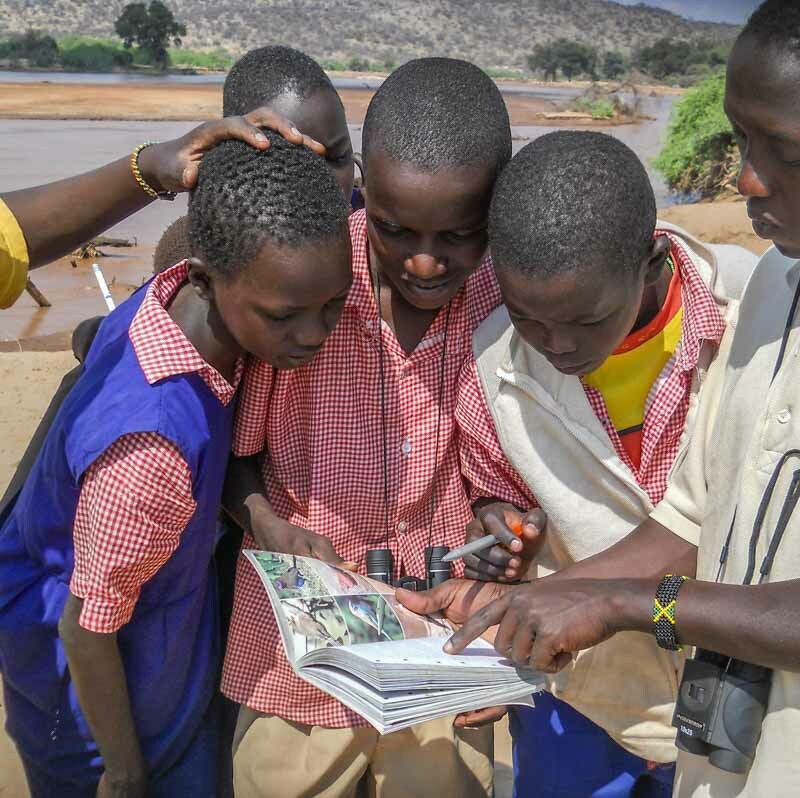 A lot of the continent’s geography and wildlife is covered in school, while seeing it first hand and up close (rather than imagine it) lets your mini adventurers experience things from a whole new light. It can be one of the most interesting, fun and educational journeys you ever take with them. 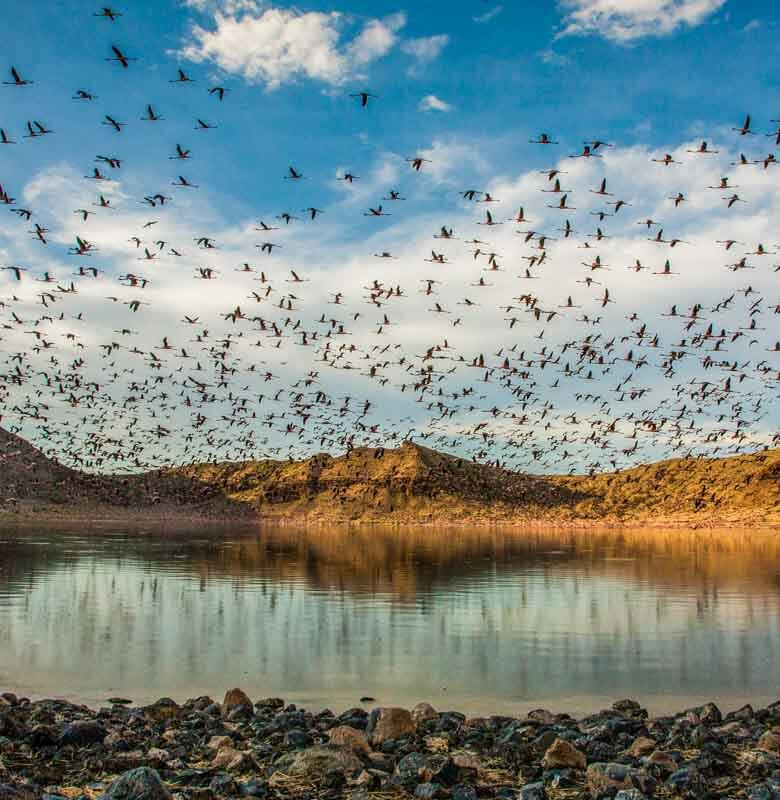 Lake Turkana in the Kenyan Rift Valley in northern Kenya, the world's largest permanent desert lake and largest alkaline lake, where masses of pink flamingos (up to 2 million at a time) gather to feed, draws guests from around the world. 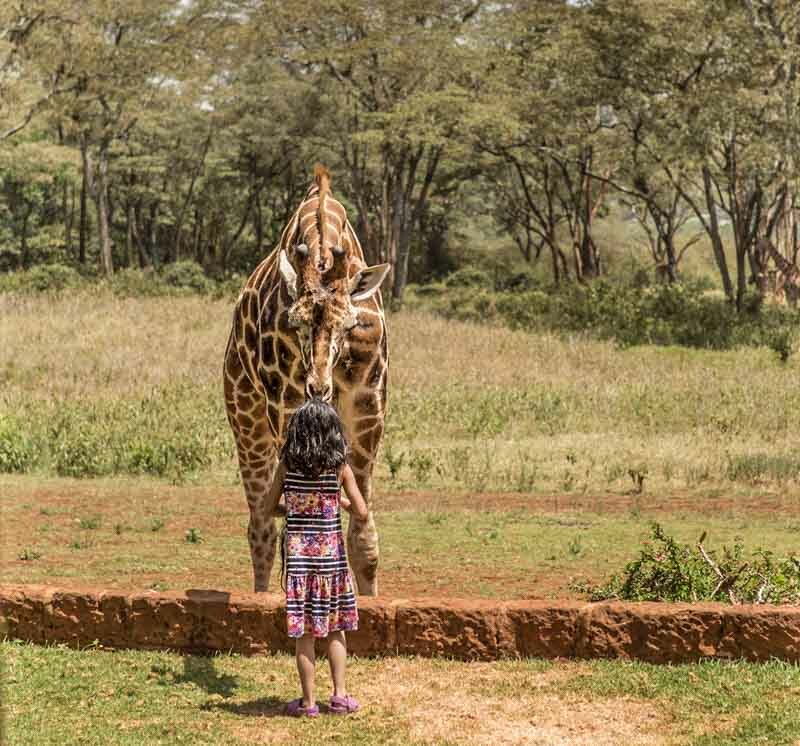 The most fascinating thing about Giraffe Manor, located in Lang'ata suburb of Nairobi, Kenya, is its herd of resident endangered Rothschild’s giraffe. Feeding from the breakfast table encouraged. There is something so unique about the closeness of the animals. In a place so geographically diverse, expect lots of time spent outside of the jeep. Though don’t expect to see everything on your list. You’ll do better if you concentrate on one or two areas so that the traveling is more manageable. In Tanzania, you may combine safari with the Zanzibar’s beach stunning beaches. Cape Town is a given for anyone visiting South Africa, with such family-friendly things to do as Table Mountain hikes and scenic vineyard visits. 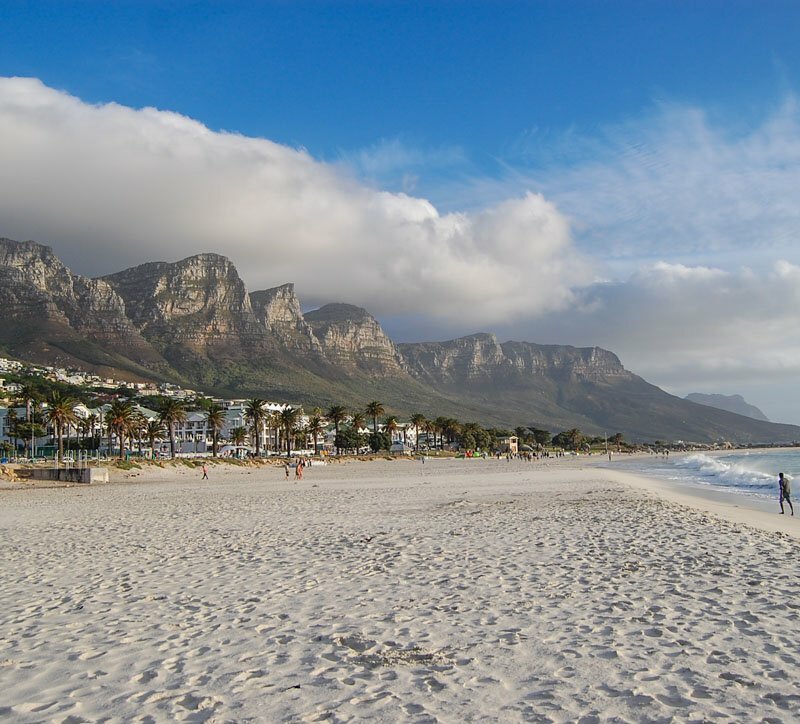 Not to mention the beaches, from fashionable Camps Bay close to to the city center to Boulders Beach with its comical colony of endangered African penguins. For loud, unrestrained whoops of joy, there is the luxury resort of Sun City, with its own beach and ocean built in the middle of the arid land near Johannesburg, which is just a 2-hour drive away. 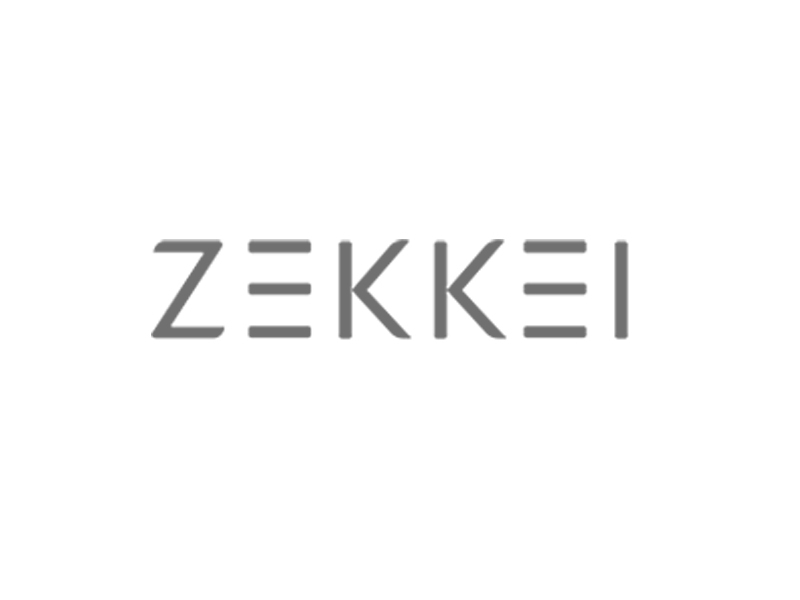 The beautiful enclave of Camps Bay beckons with fine beaches, natural rock swimming pool, and behind the beach its upmarket promenade lined with posh seafood restaurants, cafes and bars with chill patios, best enjoyed while watching a colorful sunset. 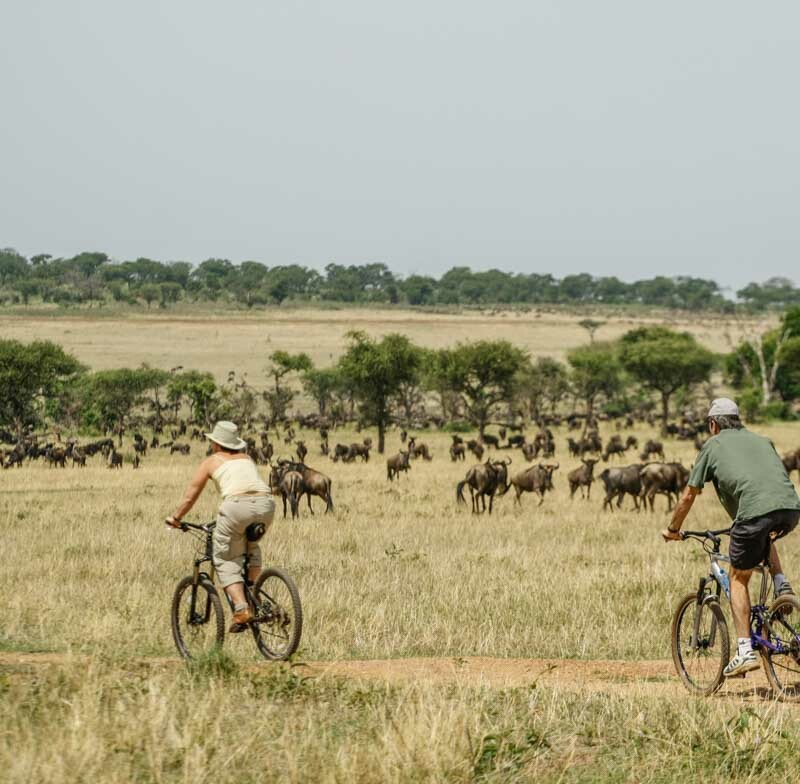 Star gazing, archery, biking, swimming and community visits are some of the activities families can take part in together during a safari camp stay. 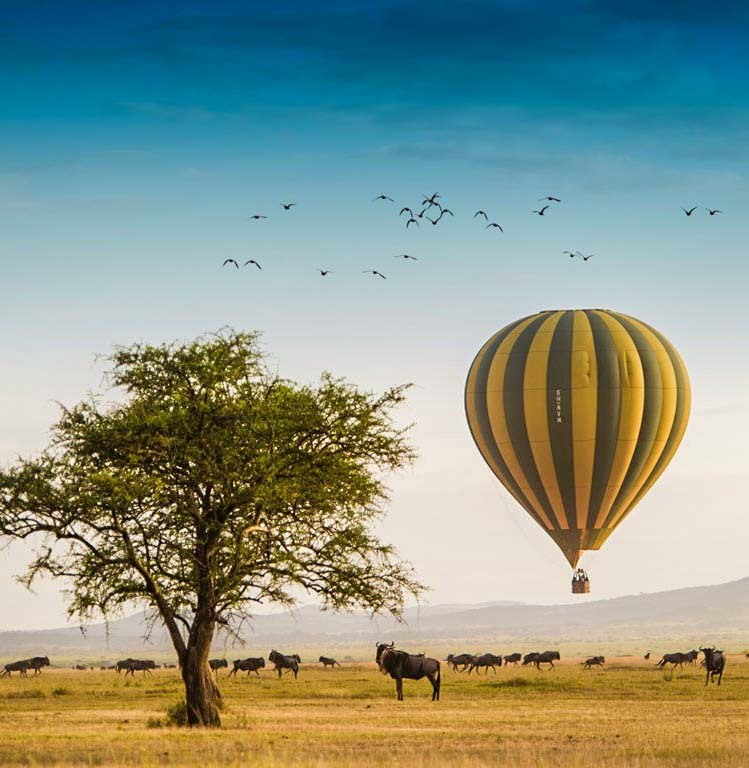 Plan a beautiful balloon flight for a unique perspective and great photographic opportunities of the wildlife below. 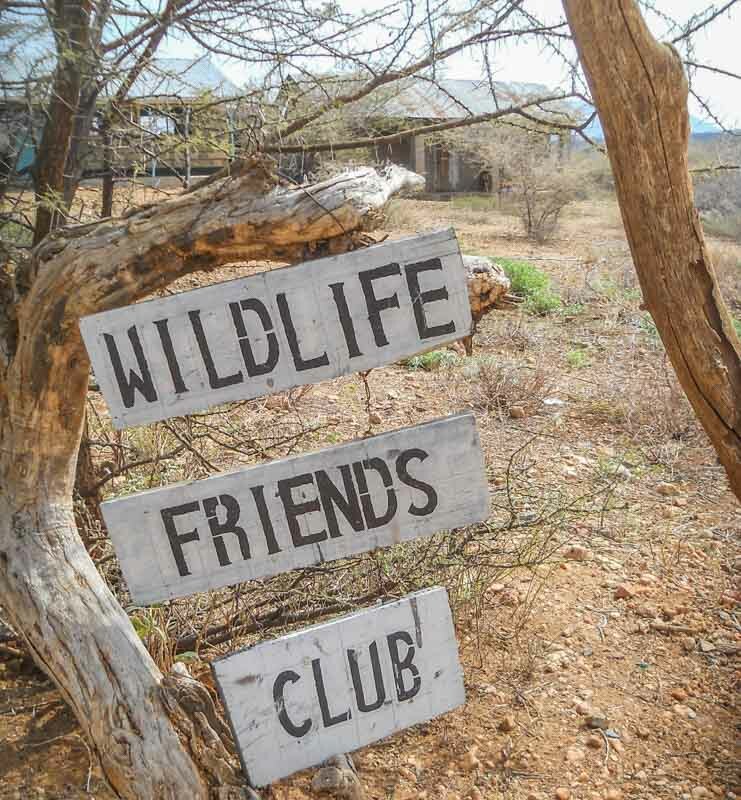 Most wildlife lodges have community components. 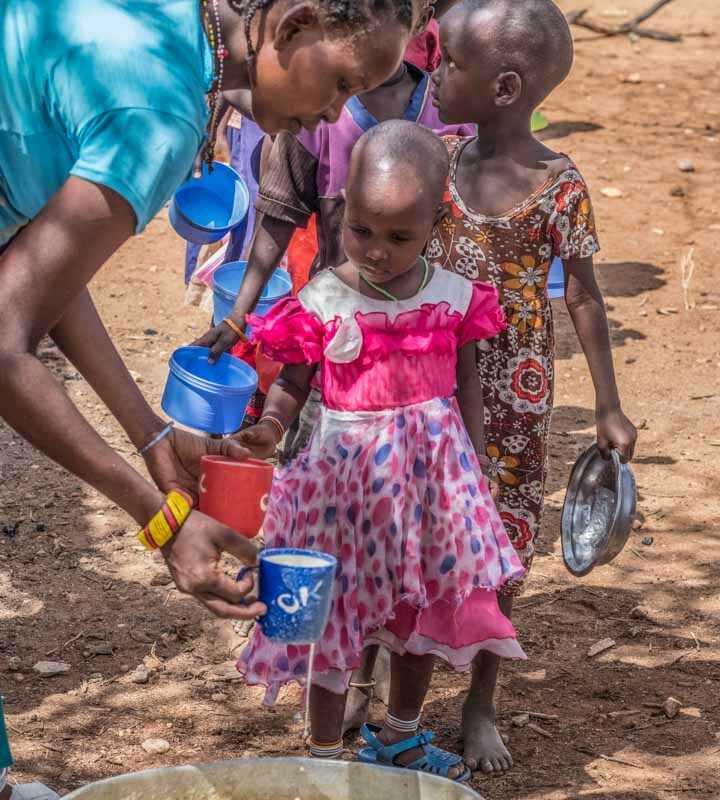 These family-friendly and rewarding programmes benefit wildlife, communities and cultures, and health and education of the local people, and not less importantly flesh out the importance of kindness to your children. 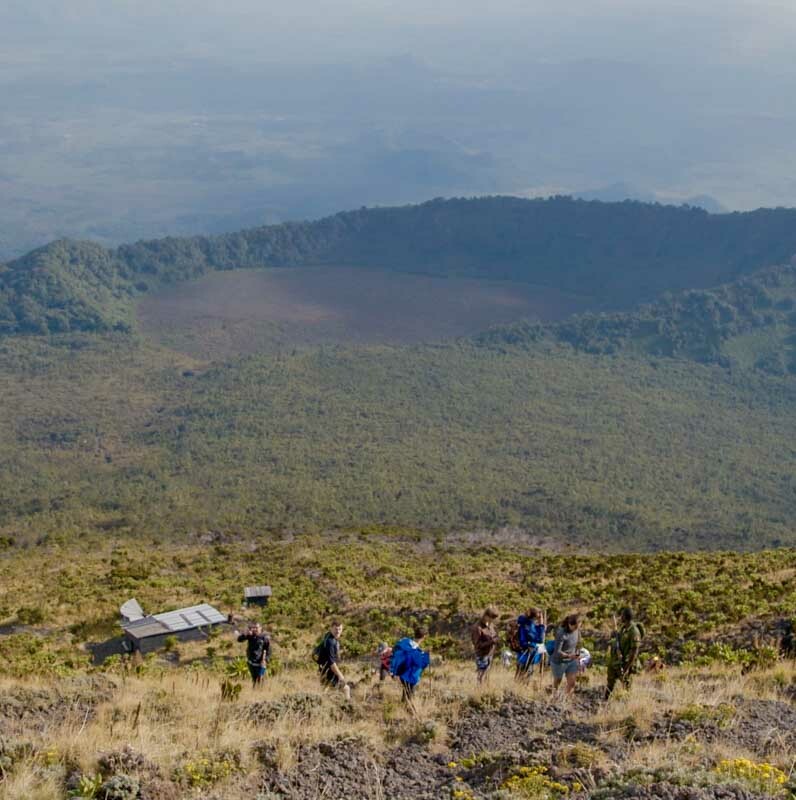 They are mostly in the form of excursions to nearby villages, where families can make a stop at the home of a subsistence farmer to engage with his family, and visit a cooking school and sponsor a student, join an education tour at an animal sanctuary and meet the team protecting and caring for wildlife, to name a few. 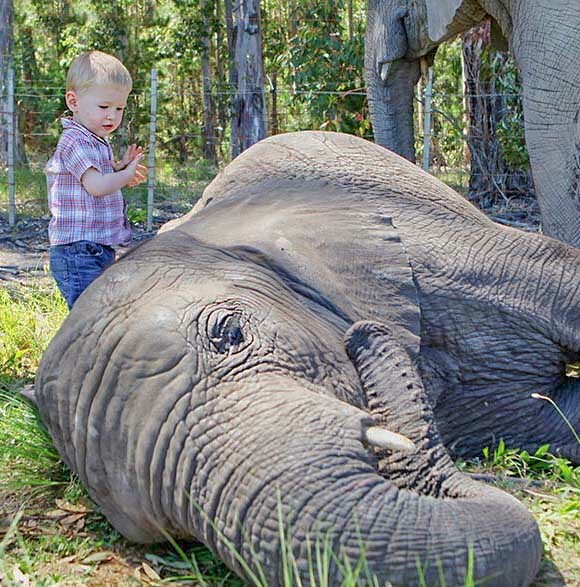 A visit to an elephant orphanage gets kids interested in wildlife protection and preservation. These unique experiences give them first-hand insight into the local everyday life. 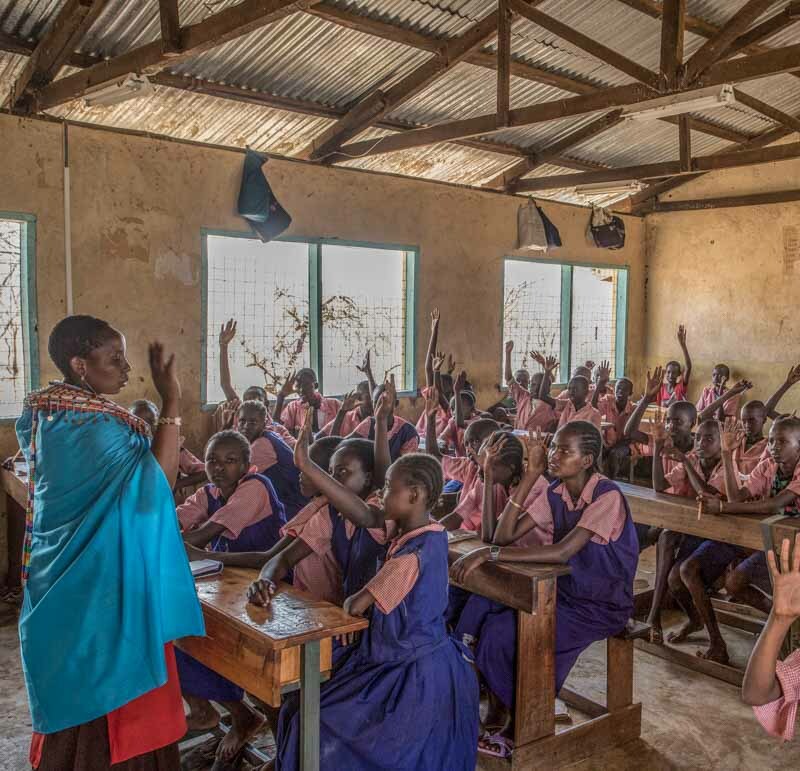 Not to mention the sustainable daily practices of these lodges themselves often make great educational material about environmental awareness, conservation, and empathy – complex lessons that are hardly fully appreciated in the classroom. The cultural aspects are just as captivating eye-openers to children. They can experience the warmth of African tribal people and their diverse cultures. Dance with the local Zulu people, learn about life in the townships, or if they are old enough, scramble up mountains to marvel at the rock art left by the San Bushmen. Africa is home to 54 countries, each unique both in landscape and culture. 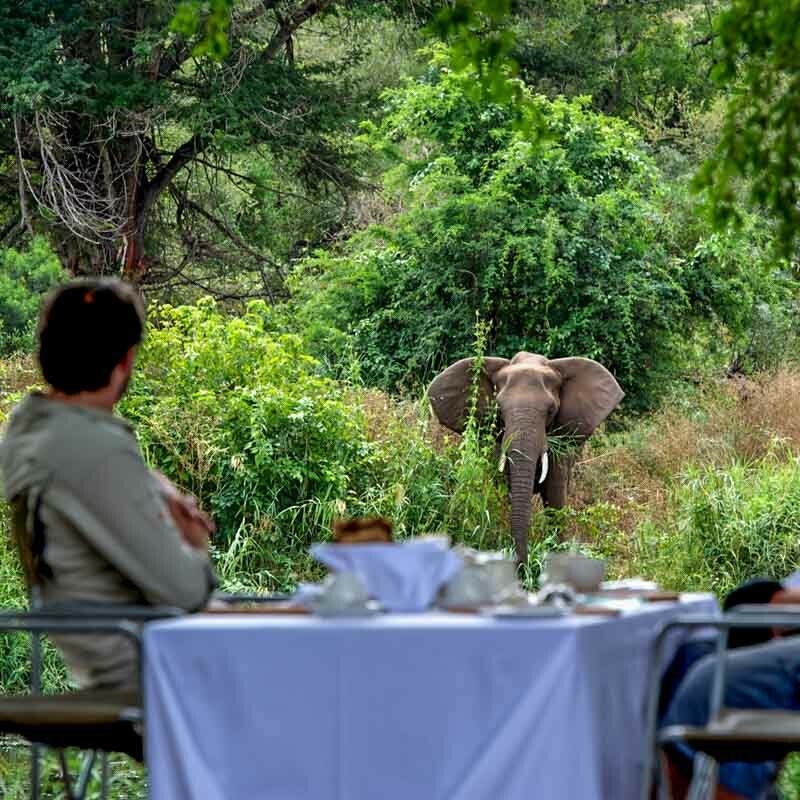 In well-known game reserves such as Tanzania’s Serengeti, Kenya’s Maasai Mara, and South Africa’s Kruger, leading camps and safari lodges are among the most glamorous and best-run. Lesser-known and yet just as fascinating destinations include Kgalagadi Transfrontier Park in South Africa, Arusha National Park in Tanzania and the Samburu National Reserve in Kenya, where you are more likely to have your pick of bargains and value-for-money deals while still getting same sublime comforts, especially off-season, during the wetter months and rainy seasons. 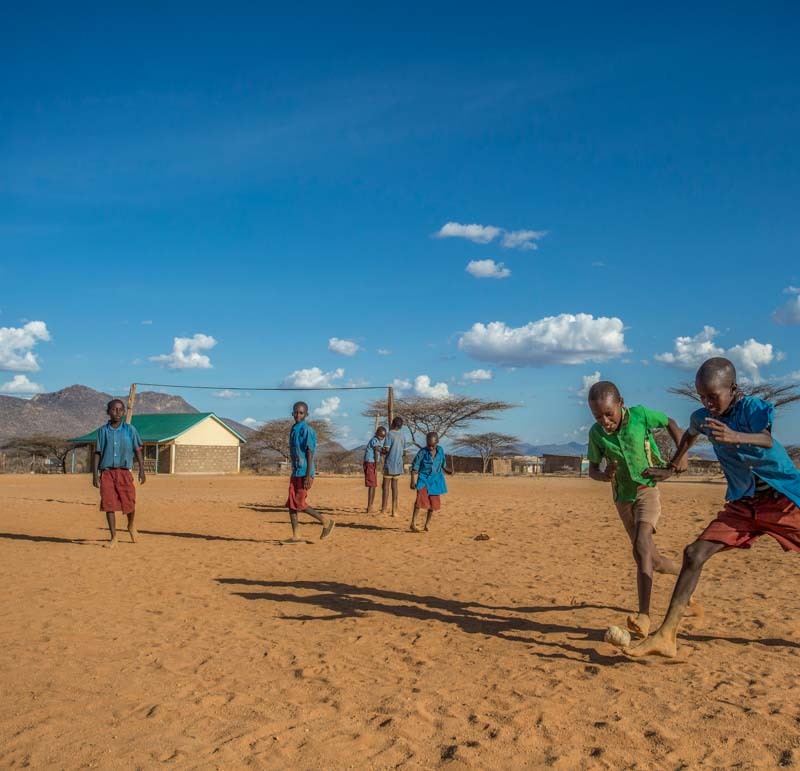 Conveniently, most camps are best visited during school holidays (the dry season that typically lasts from April to October in most popular safari destinations). 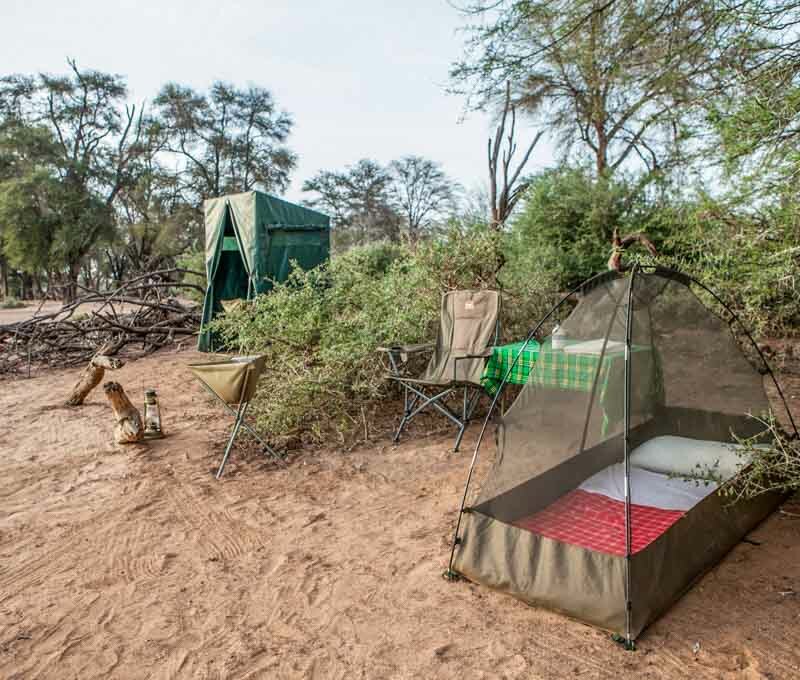 Sleep under the stars for at a fly camp for a night or too in Sasaab in north-central Kenya, to venture to the further reaches of the conservancy and learn about the local Samburu tribes. 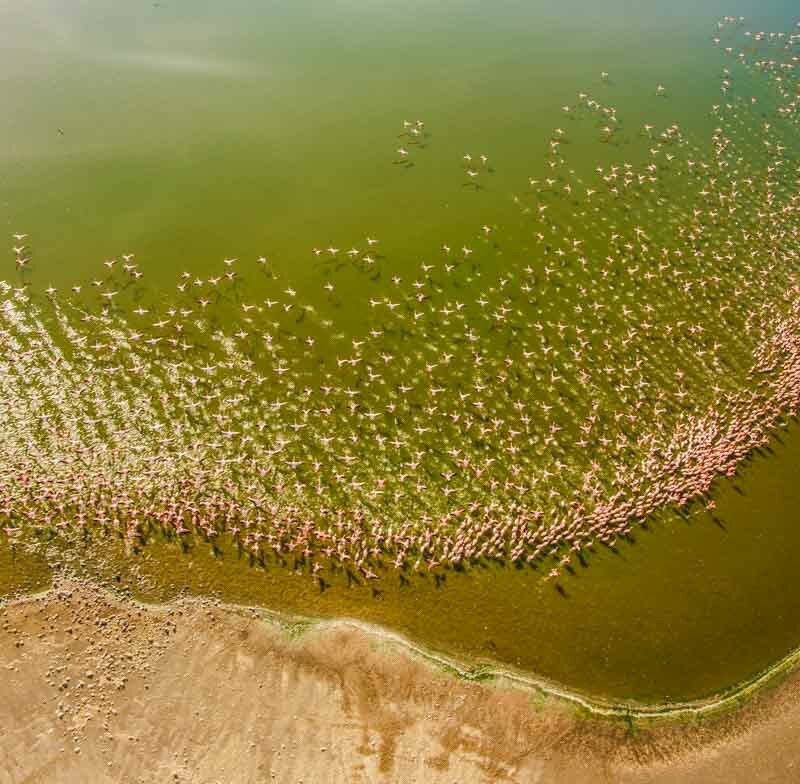 Flamingos gather to feed over Lake Turkana in the Kenyan Rift Valley. For families with young kids and first-timers, perhaps South Africa is the safest bet, with developed infrastructure and roads making self-driving a pleasurable experience. As for lodging, look for a camp that doesn’t only accept kids, but is also geared for them, and offers activities that captivate children. Quite a few camps have well-planned and educational junior rangers’ programmes, featuring a good variety of physical activities, dedicated play area with trained nannies, and gentle nature walks with trained guides that teach them about bugs, birds, and blooms. Your little cherubs should have the option to sleep a little later, switch around meal times, and enjoy shorter game drives to ensure boredom doesn’t set in. Be sure to check each camp’s child policy, and do note that much of the continent is malarial, making it unsuitable for kids under 5. Talk to our concierge specialists to design your tailor-made vacation that suit your family’s unique requirements.